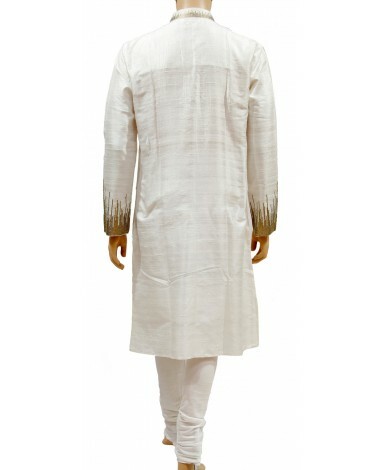 lassic traditional white mens kurta and churidar set brocade with golden thread work on neckline, sleeves will definitely touch your soul. 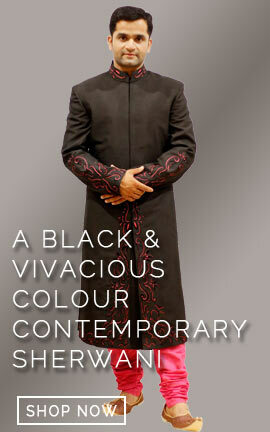 We guarantee an ethnic and special look for your auspicious occasion. Be royal and feel royal. 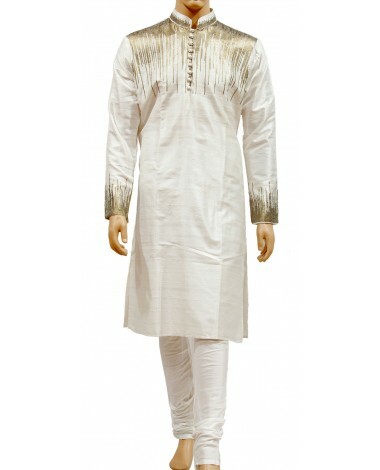 Classic traditional white mens kurta and churidar set brocade with golden thread work on neckline, sleeves will definitely touch your soul. 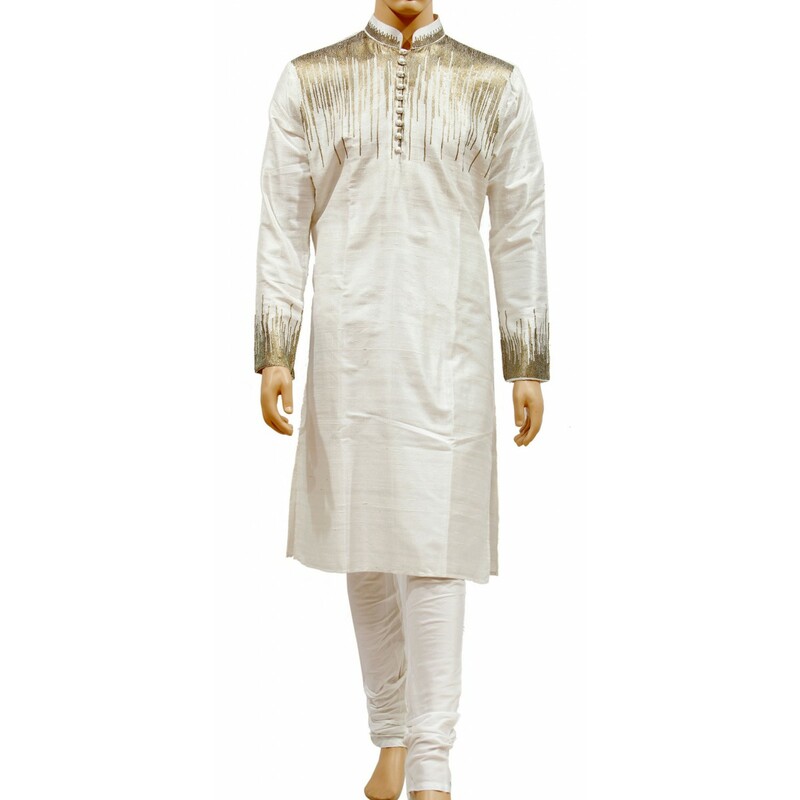 We guarantee an ethnic and special look for your auspicious occasion. 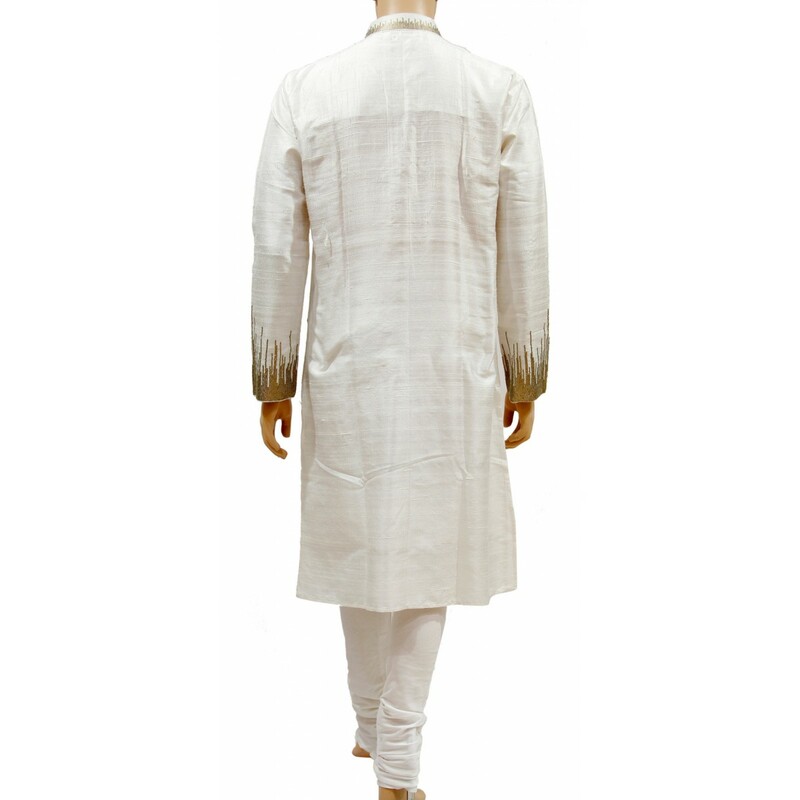 Be royal and feel royal.